Paul’s instruction to young Timothy comes with great application for all of us today. We usually teach our kids how to behave in church. We teach them the things they can do, and things not allowed to do. We teach them manners, we teach them when to be silent, and when they can make a little noise. But, what about those who didn’t grow up in the church? What about the men and women who gave their lives to the Lord as adults? The Bible teaches us how we should behave. That means we have to change, we have to learn new skills if we don’t know them. We need to rise up to the standard of behavior. Whether we grew up in the church or not. We all have the standard to match. Jesus is our standard, not a popular preacher or a famed person. Jesus is the standard. 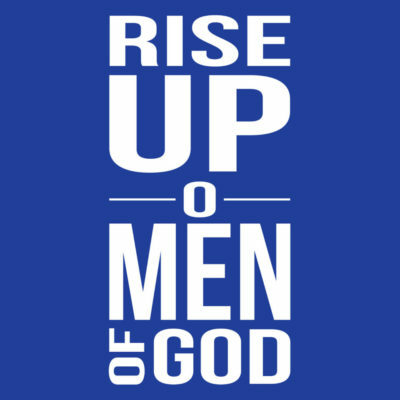 Rise up men of God!